I am sure that I am not alone in having that feeling of expectation you have when you ordered something from overseas and then sit back to wait its arrival – this goes back to when I was a lad sending my £2 postal notes to Britain and waiting six months for the surface mail to arrive. It is almost as much a part of the war-gaming hobby for me as actually painting and playing games. So, it is Christmas time in July for me here at the Woolshed. 136 Zulus, 32 British and some special set/characters. My painting for the next month has been taken care of. This was my first ever order from Black Tree Designs so I was a little apprehensive. However, I had emails when the order was received, picked and posted. Then I got updates with an ETA for the parcel that said 28th July. Low and behold – it arrived on the 28th July. Gotta love getting goodies. I’ve never had a bad experience with Black Tree Designs. Look forward to seeing them all painted up. Well I got all the ones I got off you done in just over two months. I am starting on this lot tomorrow. Been preparing figures for basing. Strange that you should mention the £2 postal note. We were discussing this over the weekend. I can recall that fhey would only sell you one at a time, so I remember having to take a circuitous route home past four post offices to place my fortnighly Hinchliffe order, where each figure cost an exorbitant price of 7p each. I always ordered mine by airmail because I was never patient enough to wait for surface post. 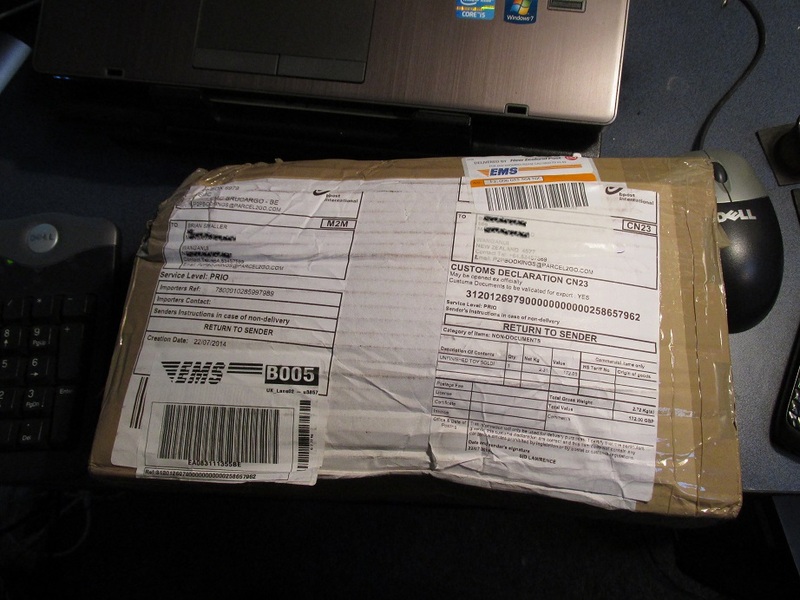 But you are right there is still that childish joy when that the parcel is on the step! I was at Mt Maunganui. There was one Post Office. The first models I brought were 1/72nd WW2 plastic kits we couldn’t get here. 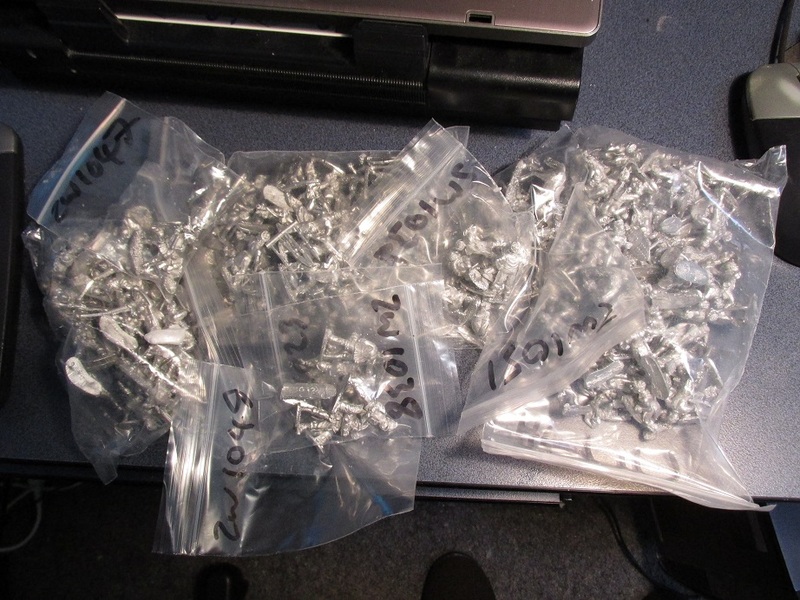 Then I started wargaming with metals and used to buy Mike’s Models 15mm blobs. I had Blob Normans and blob Anglo-Saxons. I think that they would probably fit with most 10mm ranges now. They were tiny things. I cannot remember how much they were but did remember the postie cramming one order through the letterbox slot and destroying practically everything in the parcel. Nostalgic isn’t it. Nice pile of lead! 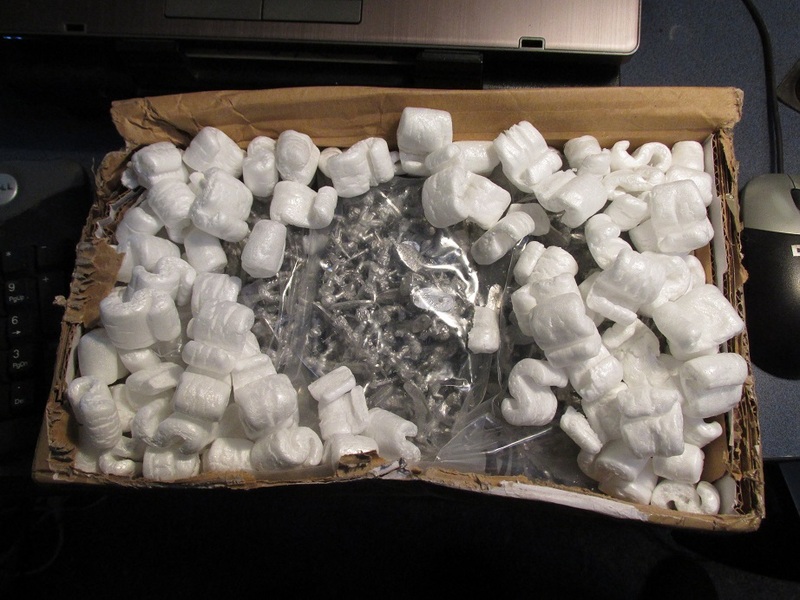 I have always had good service from BTD USA and have many, many of their models in my collections. I know you are building a Zulu War Project. I have been tempted but I am not too fond of many of the British poses. My preference is more towards advancing and marching poses rather than hand-to-hand fighting and firing poses. I wonder if the British were sculpted with the scenes from Zulu and Zulu Dawn in mind? Still, great figures! I suspect that nearly every range of British for this period were sculpted with those movies in mind. I am doing a unit of marching British now.